We handled the theatrical release of Bobby Sands: 66 Days in the UK and Ireland, an important biographical film about the IRA prisoners who went on hunger strike in 1981 to campaign for prisoner-of-war status, led by Bobby Sands, who became a global icon of anti-British protest during the 66-day ordeal. 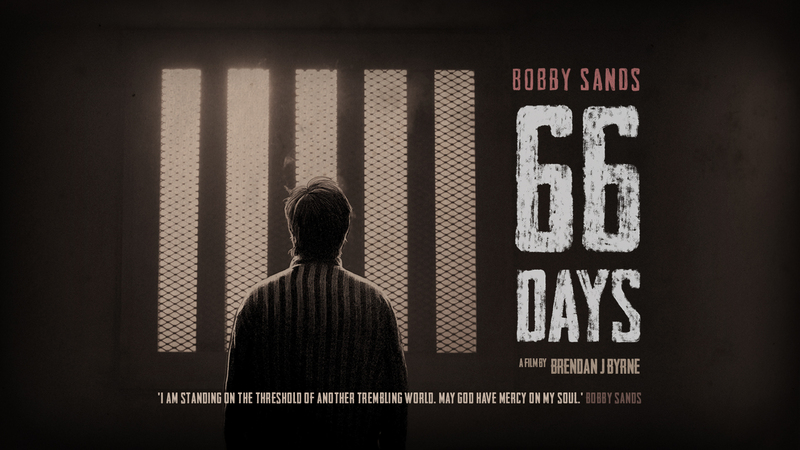 Over 66 days, Bobby Sands’ hunger strike caused a ripple effect across the globe. Telling the factual story of Sands’ life for the first time, Bobby Sands: 66 Days sets out how he became the architect of his own destiny and describes how his own personal story became overshadowed by his death, as he ascended into the ranks of international icon status. Drawing on first-hand testimony, previously unseen archive footage, sparing reconstructions and evocative animation, the film powerfully captures a seismic event that rocked a Government – unifying the myriad threads of Northern Ireland’s complex 25-year conflict through one single overarching story – the legacy of which we continue to live with today. We looked after all aspects of the PR campaign securing national and local media coverage across key print, broadcast and online outlets. Publicity highlights include The Guardian, The Financial Times, Daily Telegraph, Empire, The Arts Desk, Radio Times, Time Out Magazine, The Journal and HuffPost UK.